We love to build and create all day long using a variety of materials around our house. Sometimes we even make our own building materials (like sponge blocks). Block play is really important for all sorts of intellectual, physical, social-emotional, and language development. It can also help kids later in life as they are learning math and numbers. Toddlers like to explore blocks with their hands, eyes, and sometimes their mouthes. They love to carry them around, test them out, bang them, drop them, and see all of the different things they can do with them. Preschoolers are a little bit more savvy in how they use blocks and will begin to build structures and they will also begin more turn-taking within block play... versus solely parallel play. Here is a list of 10 of our favorite building toys for kids. Some are for older kids and some are for younger kids in the 0-6 age range. All toys that we share on our site require adult supervision. Click on the name of the blocks to get the direct link. This post contains Amazon Affiliate links. These are magnetic and seriously cool. My kids love to follow the instructions and build penguins and other random animals along with cars and crazy structures. These are large and smooth and perfect for toddler hands. 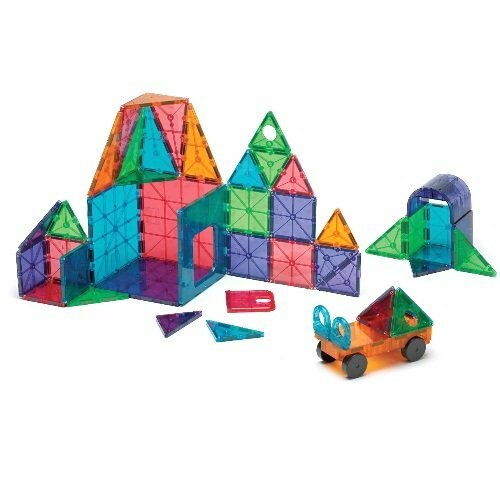 My kids love Magna-Tiles. I especially like putting them on a light table and seeing how the light comes through them. These are great for building different structures and vehicles. Magformers are played with every single day at our house. I am always finding them in unique places because they are used in so many ways. Right now my kids love to make giant balls out of Magformers. They also love building cubes and rockets. 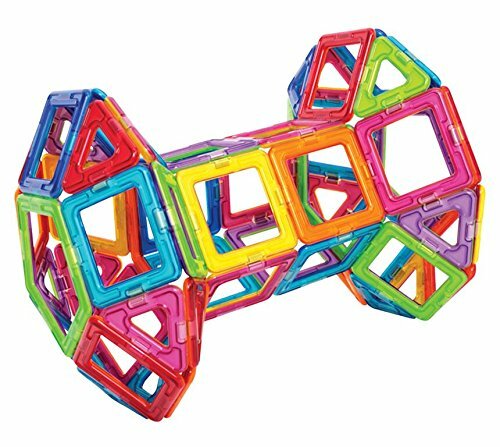 I loved the curved edges on Magformers and how well the magnets stick to other surfaces. 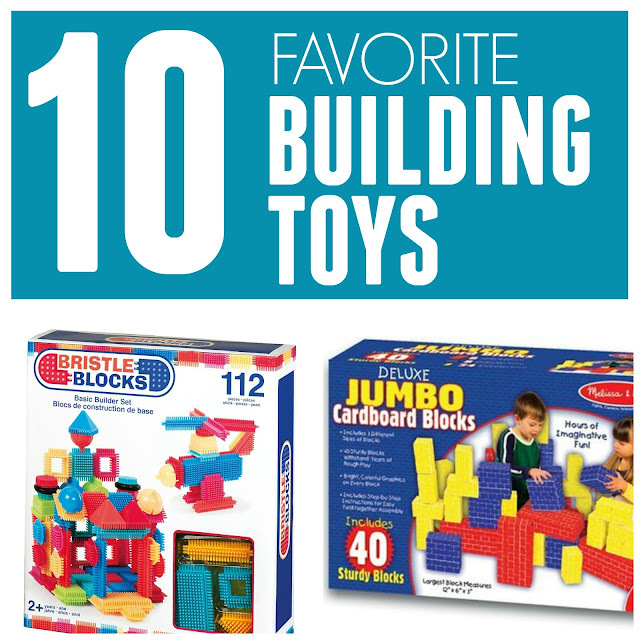 Wooden blocks are a "must have" item in all houses. My kids use blocks to create tunnels, houses for toys, furniture, etc. I love watching them build mini cities and even using the blocks to help re-enact scenarios. 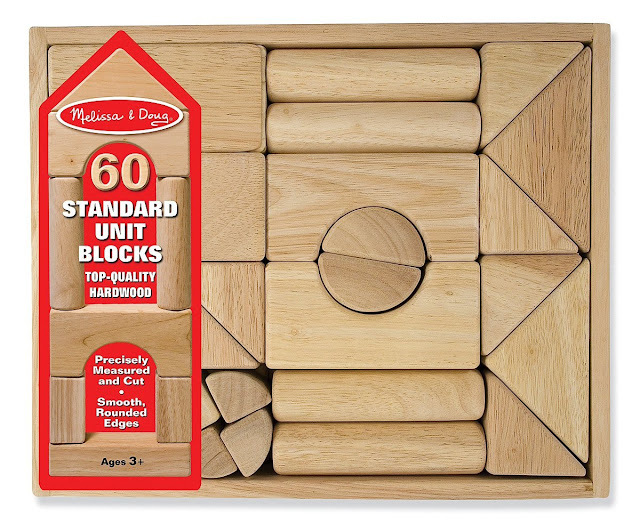 The Melissa and Doug wood blocks are very well made with smooth, rounded edges. 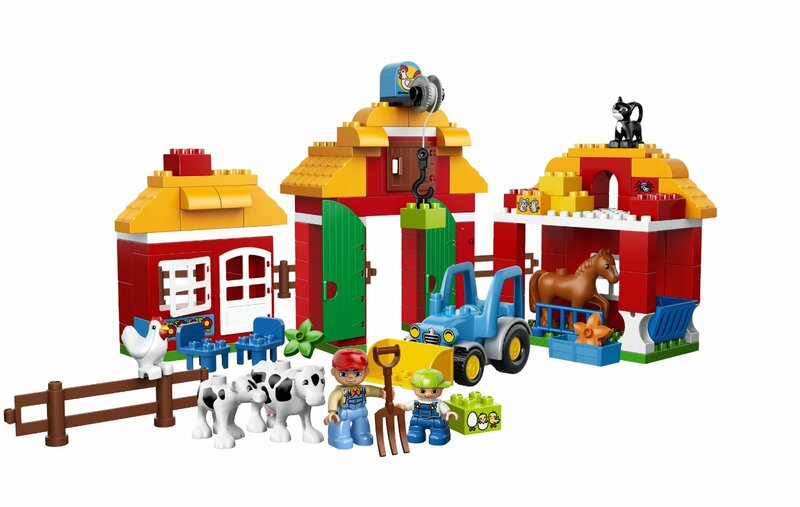 No house should be without LEGO and DUPLO sets or containers of bricks. We love breaking out a bucket of LEGO and building together. LEGO challenges are one of our favorite activities for kids as well. I love how LEGO bricks encourage kids to be creative as well as hard-working and focused. Our kids will spend hours building together, especially when the grown up join in too! 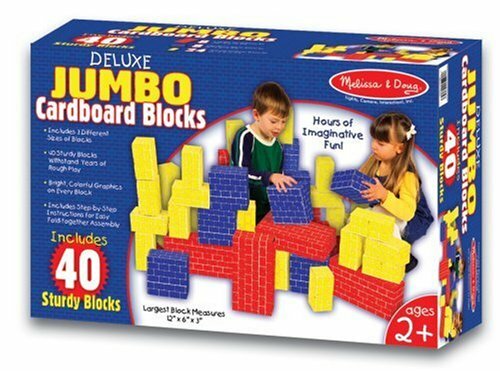 We received a set of cardboard blocks over 6 years ago and our set is still in great condition and used almost daily. The kids love to build walls, create giant couches, make cities for their Hexbugs, and use them in a number of other ways. The texture on Bristle Blocks is why I love them. They are fun to stick together and press on and feel with your fingers. 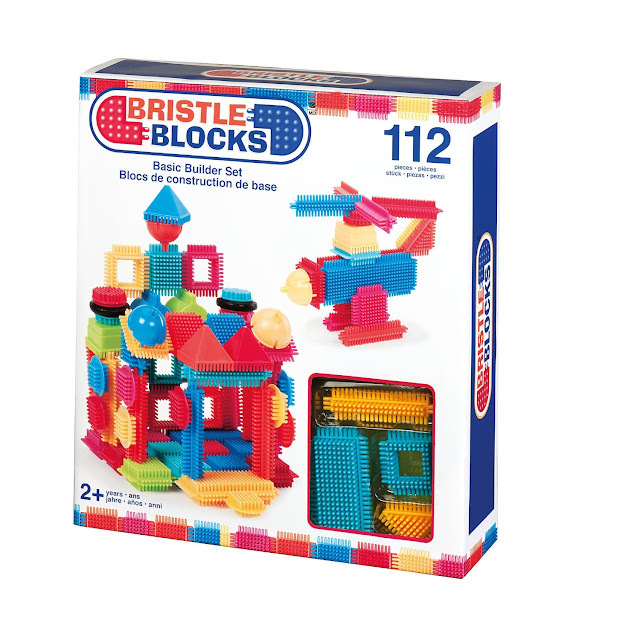 The blocks come in a variety of shapes and sizes which makes building fun! 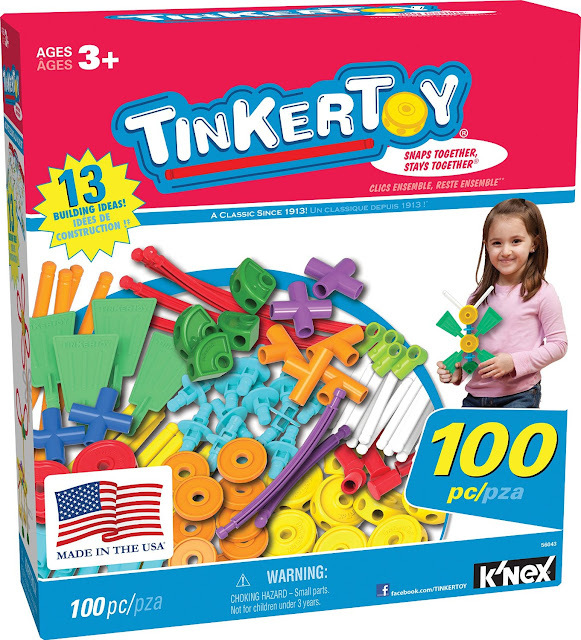 One set of Tinker Toys is not enough! They are so cool. My kids especially love to build really tall towers with them. 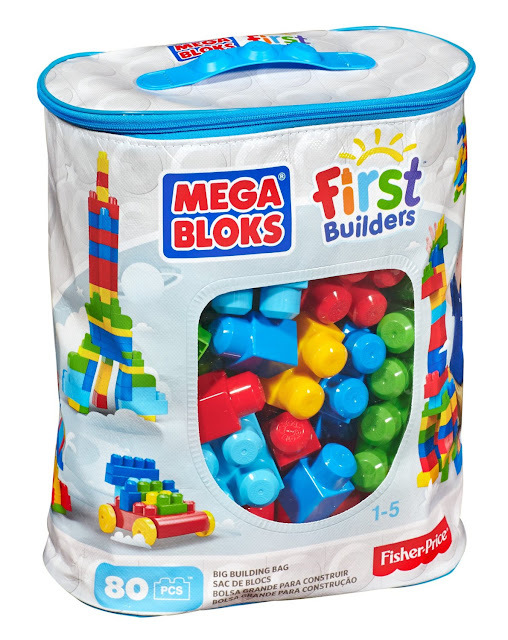 The Mega Blocks first builder set is perfect for little ones that are just learning how to build. I especially love that the blocks come inside a bag so that they can easily be carried around! 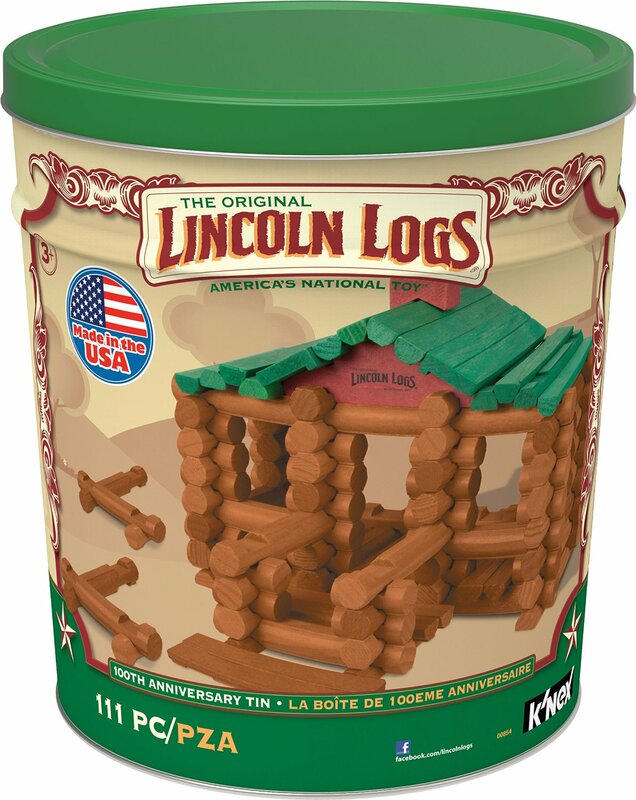 We inherited a set of Lincoln Logs from my sister-in-law recently. My kids like to build log houses and train stations and other pathways. They are a bit different from the other blocks we typically use so they get our imaginations working and the kids come up with really neat ways to use them! Which one is your favorite? 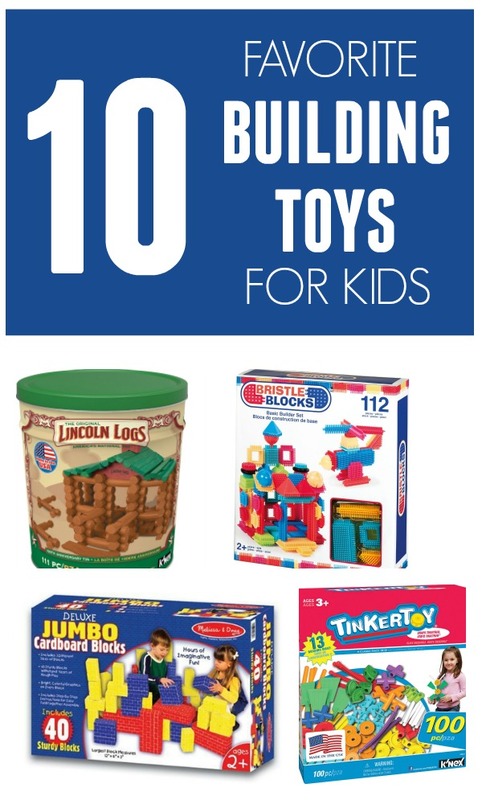 What are some other building toys you use at your house? Do you see one that we missed? 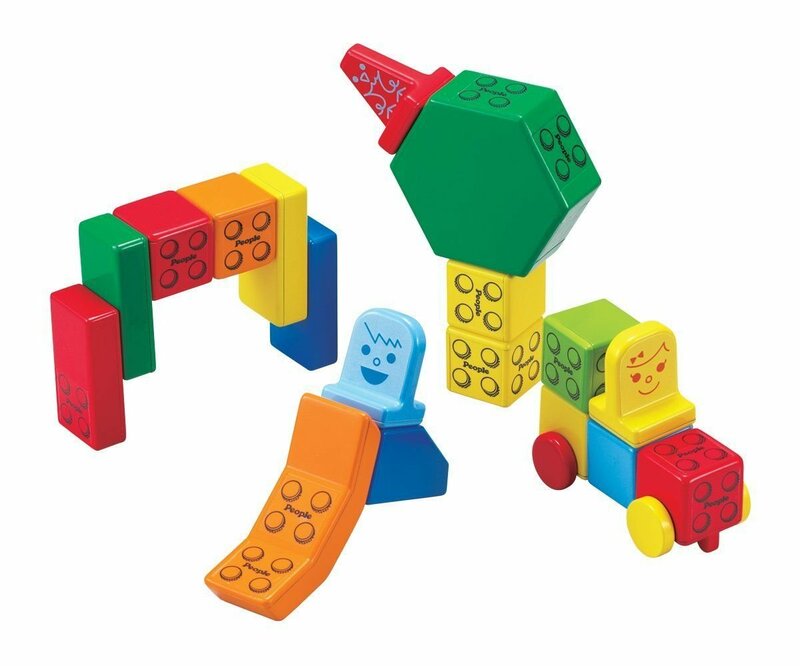 Studies have shown that the inclusion of building blocks in playtime helps develop language and mathematical skills among children and building blocks offer a good base to encourage a child’s creative abilities and not just the logical.